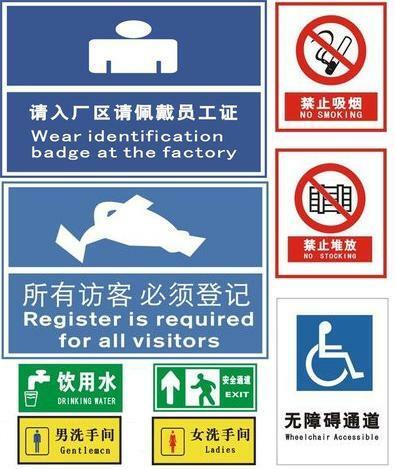 Have you met the problems of no signboard or unclear signboard? Signboards play a important role in our life. for example, Bus only, Wet paint, Give way, No smoking, No litter, Visitors please register, Dogs not allowed, Road up.Detour... I met such problems. what kind of problems did you have don;t know how you want this discussion to go because you have not given much details. My examples are that i have met the problems of no signboard or unclear signboard. You can write the other interesting problems you met as hiccup.